The third coincidence…A few days later as I am shopping for groceries, I saw a stack of Tammy’s cookbooks for sale. I picked one up and started reading it and was instantly charmed by her chapter heading stories. 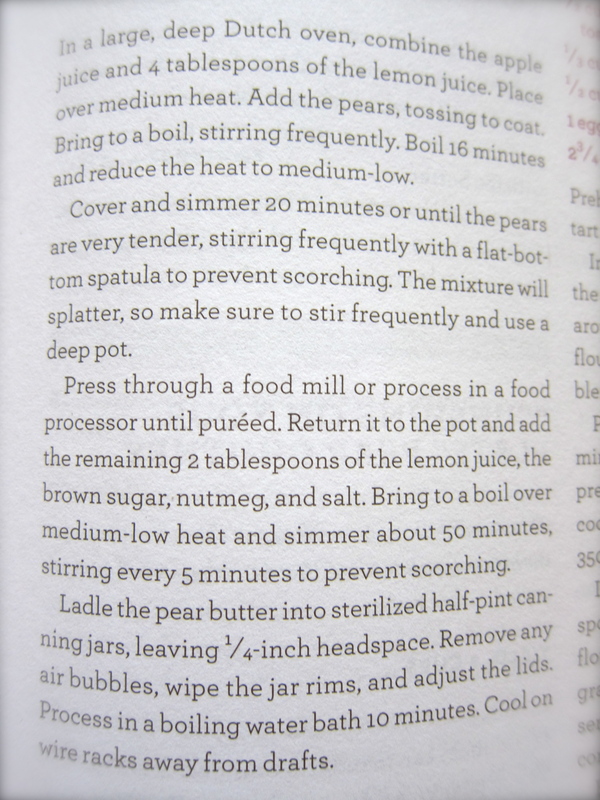 Flipping through the book I landed on the “Pear” section. 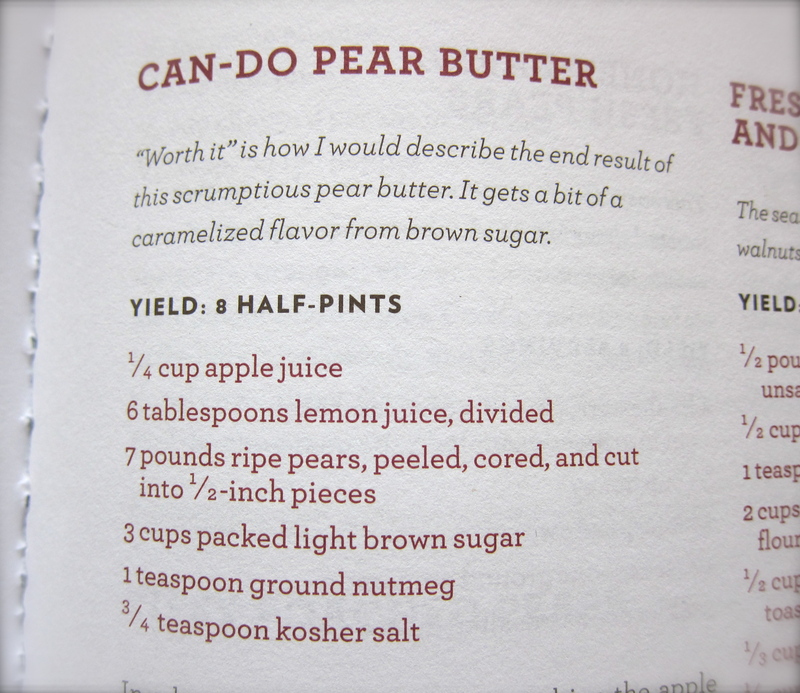 With a sigh of relief my gaze fell on a recipe titled “Can-Do Pear Butter”. 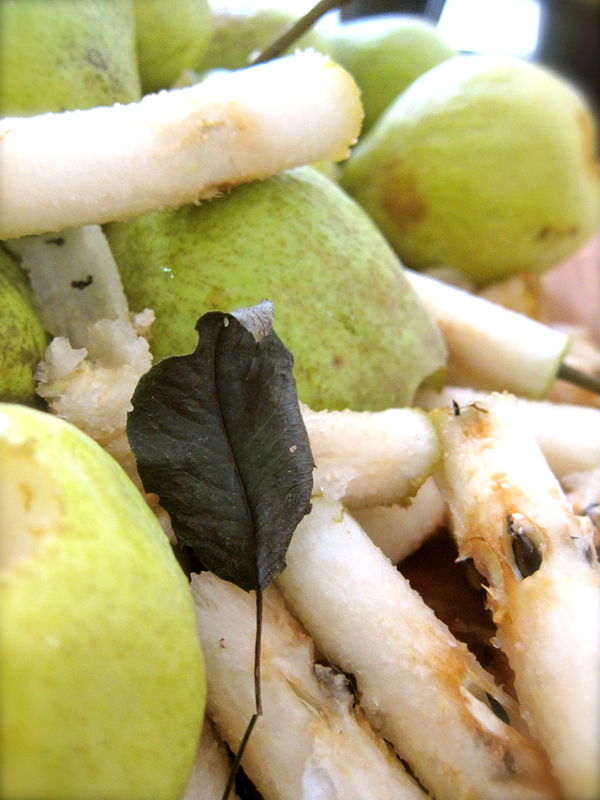 A simple use for my basket of pears. 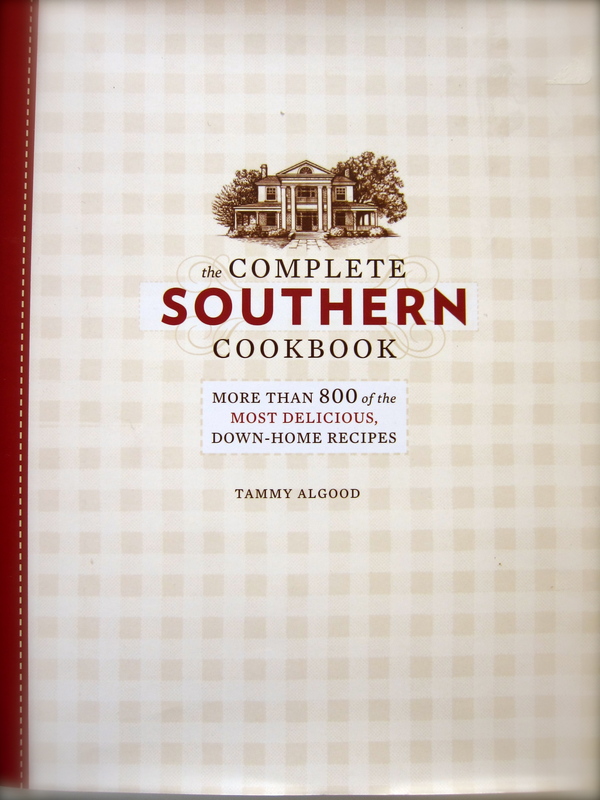 Book Cover…”the Complete Southern Cookbook” by Tammy Algood. I met Tammy many years ago when I was working on television gardening, cooking and how-to shows. Tammy did many on-camera segments over the years for a variety of HGTV shows. She was a “natural”, coming to us with a vast amount of knowledge of all things gardening, cooking and Southern. I had the pleasure of working with her directly on her segments and from day one was totally charmed by her naturalness, her sweetness and intelligence. I have kept up with Tammy over the years via her weekly newspaper column and she is my go-to person when I am in need of pumpkins for a photo shoot in the summer before they have ripened or any other crazy, out-of-season food need I always seem to have. Tammy’s book “the Complete Southern Cookbook” is now wedged between Julia Child’s “Mastering the Art of French Cooking” and Frank Stitt’s “Southern Table” on my cook book shelf becoming another of my favorites. 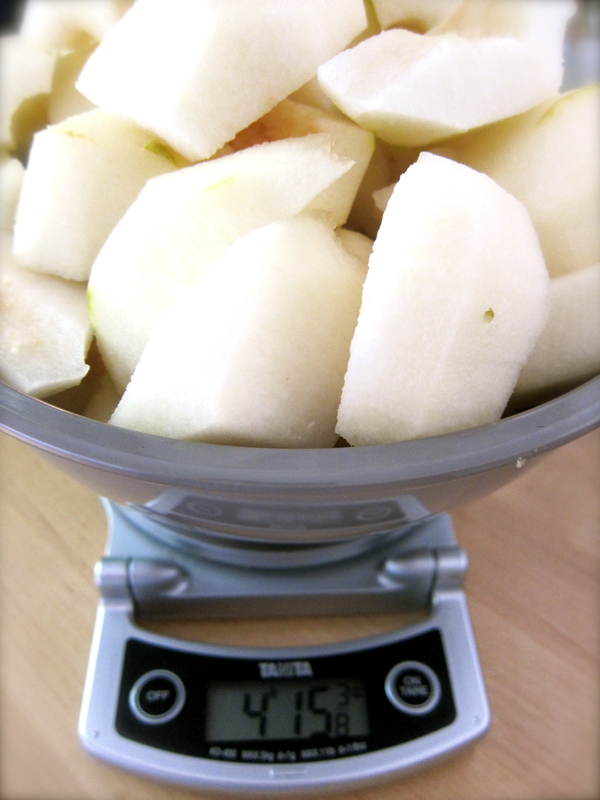 …which becomes a bit more than 4lbs after. 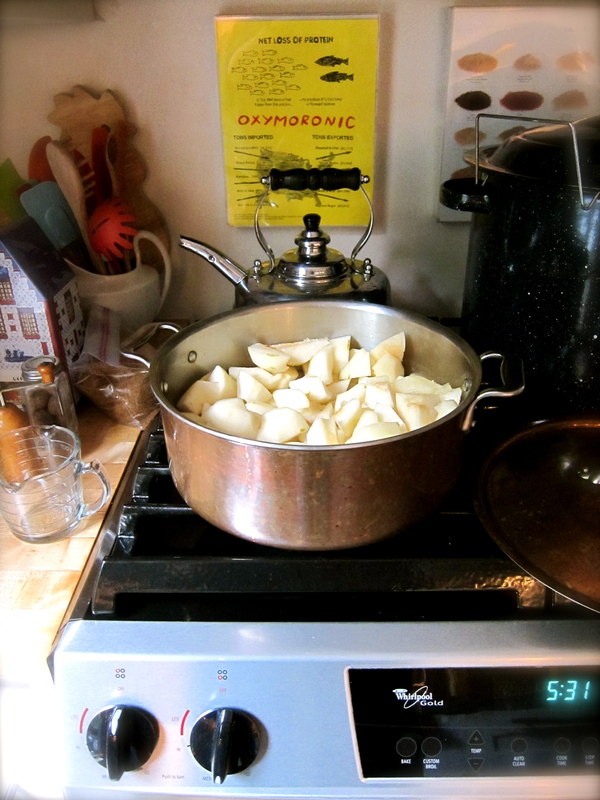 Cut into chunks, cooking down until softened. 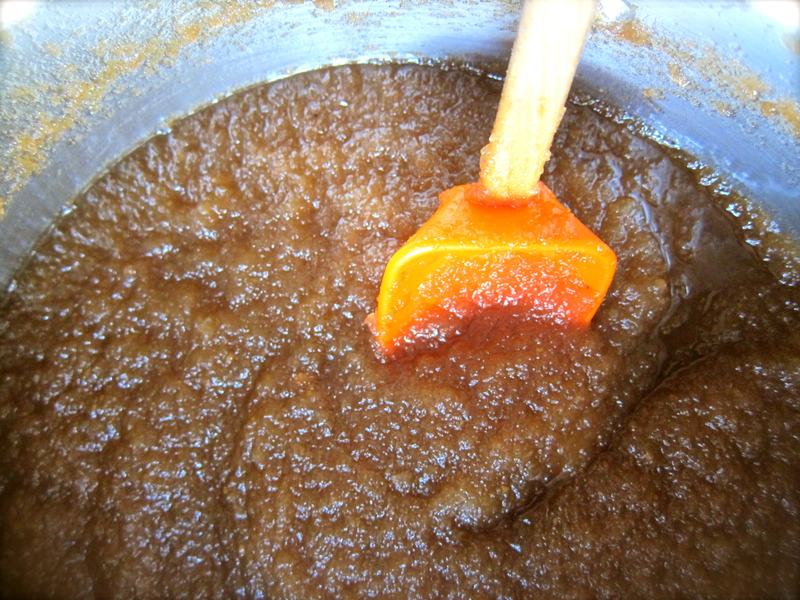 Cooked until very soft…pureed in processor and returned to pan. This recipe calls for nutmeg. My nutmeg grater, which was given to me by another wonderful Southern cook many years ago, is one of my favorite kitchen utensils. I have never seen another one like it. Unlike the small hand graters it works like a pepper grinder in that you put a whole nutmeg inside. 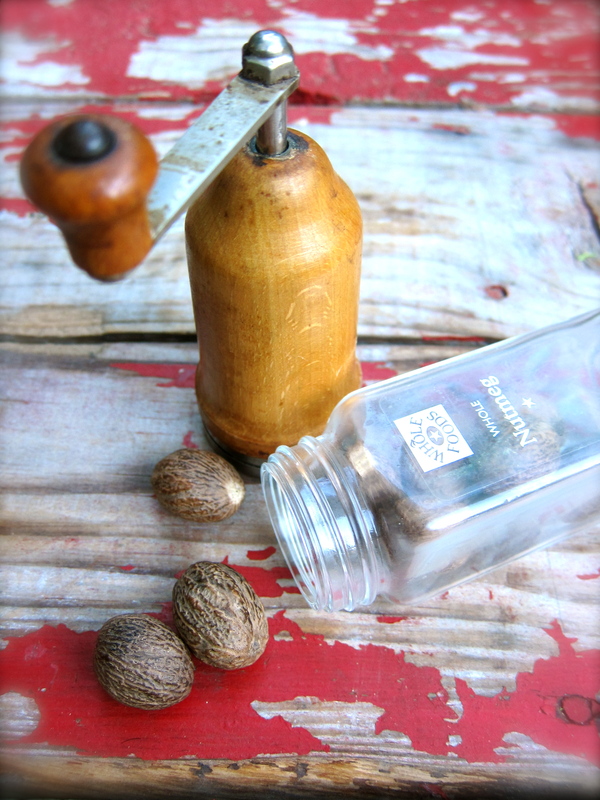 As you turn the handle a small, sharp metal blade finely shaves off pieces of the nutmeg. 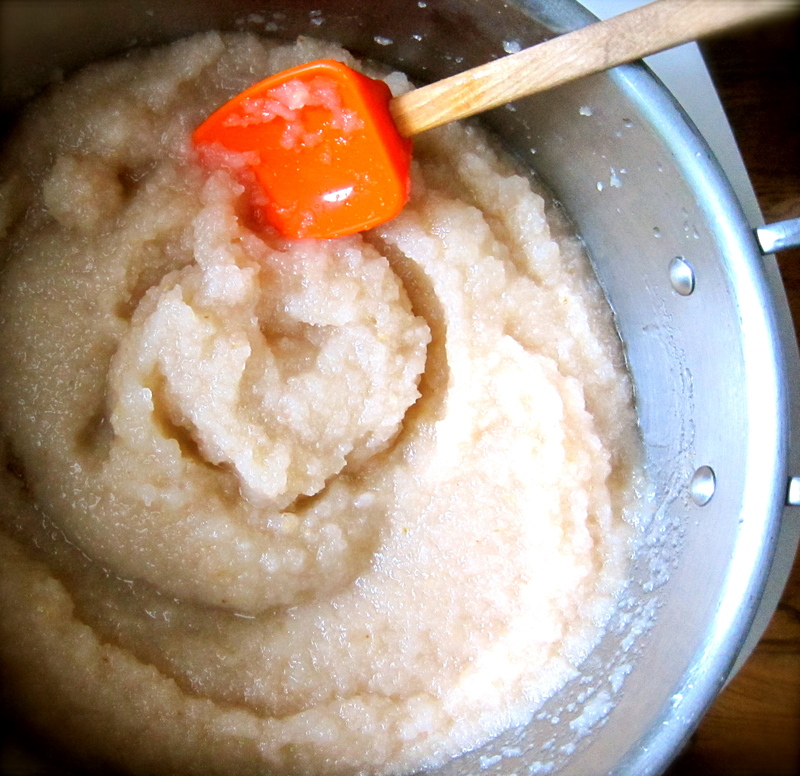 Brown sugar, lemon juice and fresh nutmeg added. Mixture is now ready to be cooked down. 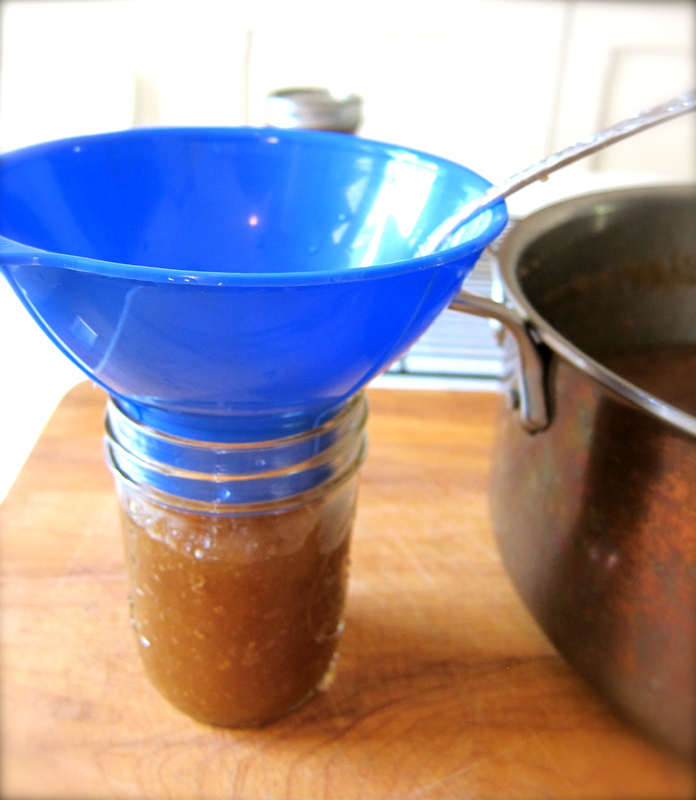 Cook time is up… mixture has cooked down until it is “butter” thick and ready for the canning jars and processing. 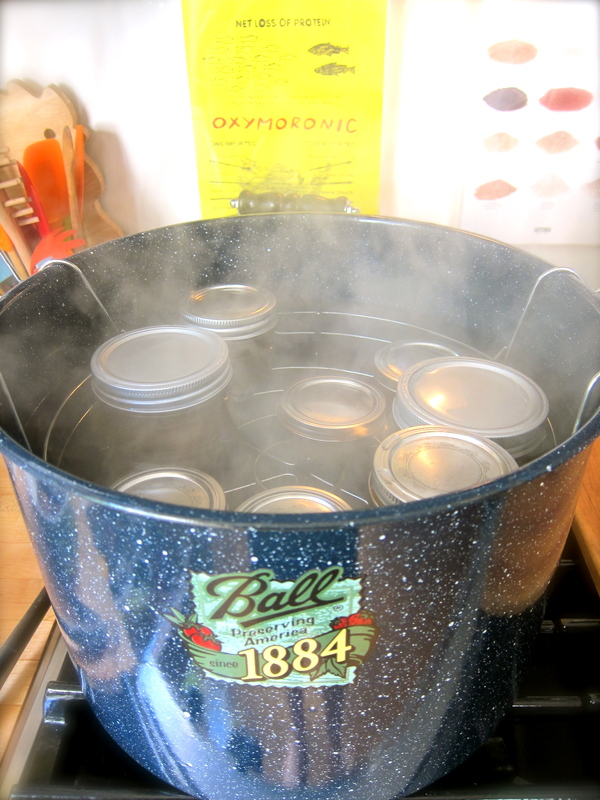 Filled jars ready for canner & processing. 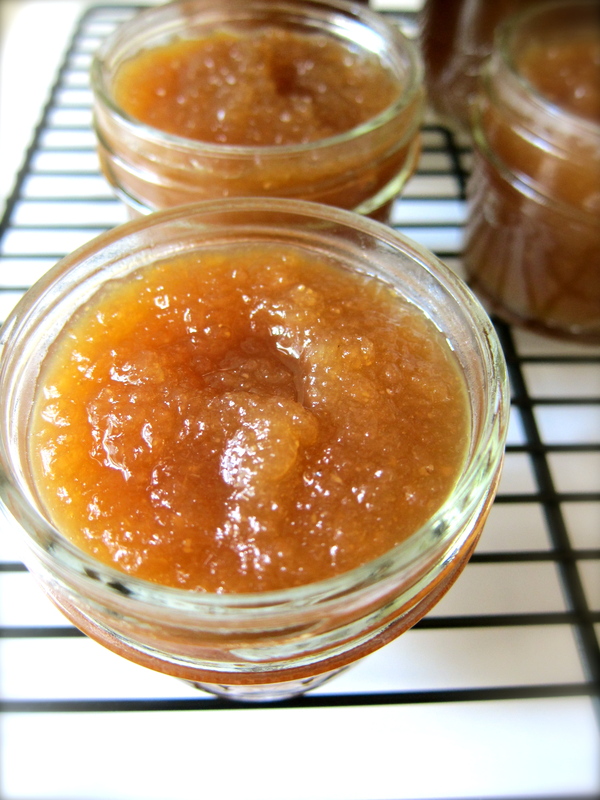 Tammy Algood’s “Can-Do Pear Butter”. 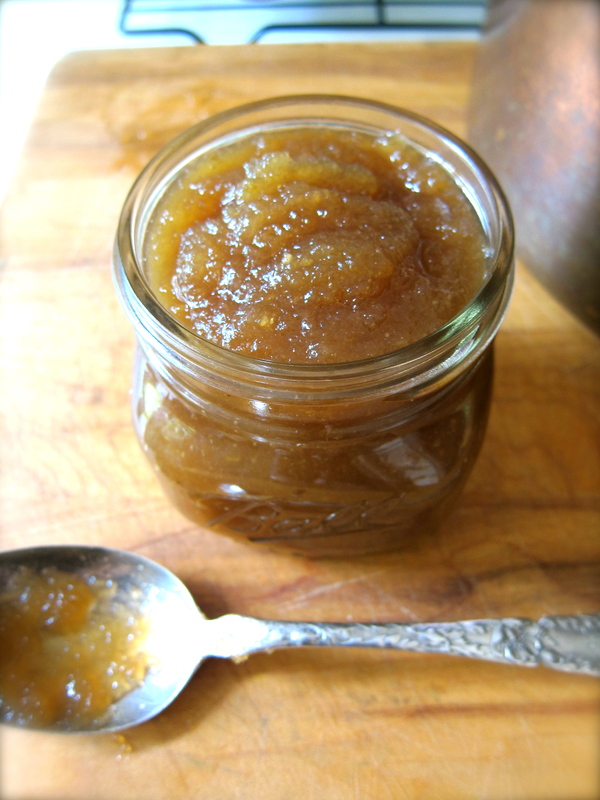 Beautiful, thick, not-too-sweet pear butter with just a hint of nutmeg & lemon. ORIGIN early 17th cent. (in the sense [occupation of the same space] ): from medieval Latincoincidentia, from coincidere ‘coincide, agree’ (see coincide ). 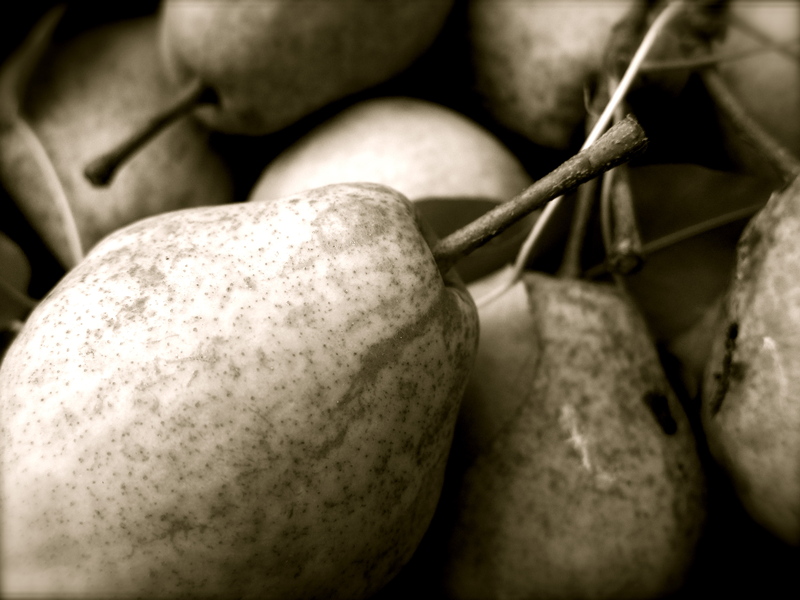 pear |pe(ə)r|noun1 a yellowish- or brownish-green edible fruit that is typically narrow at the stalk and wider toward the tip, with sweet, slightly gritty flesh.2 (also pear tree) the Eurasian tree that bears this fruit. 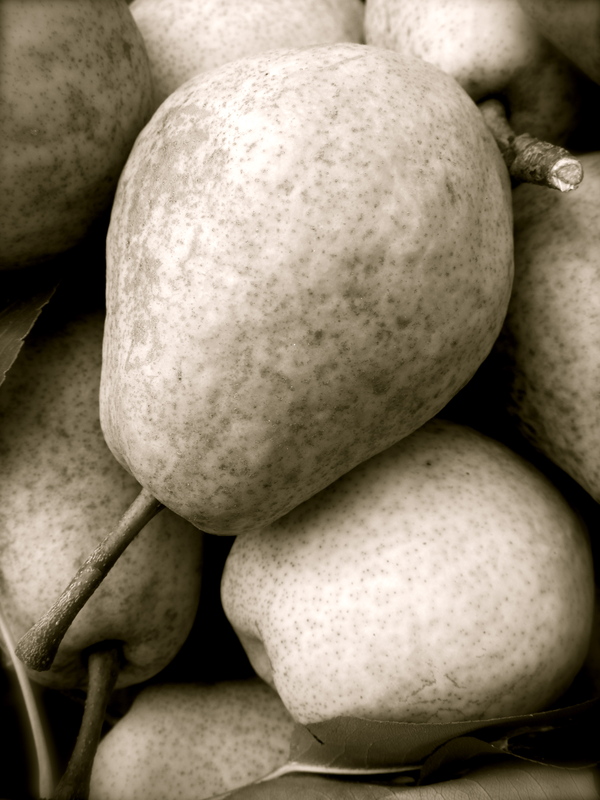 • Genus Pyrus, family Rosaceae: several species and hybrids, in particular P. communis.ORIGIN Old English pere, peru; related to Dutch peer, from Latin pirum. Good lord, it’s like Michelangelo himself has taken up blogging. 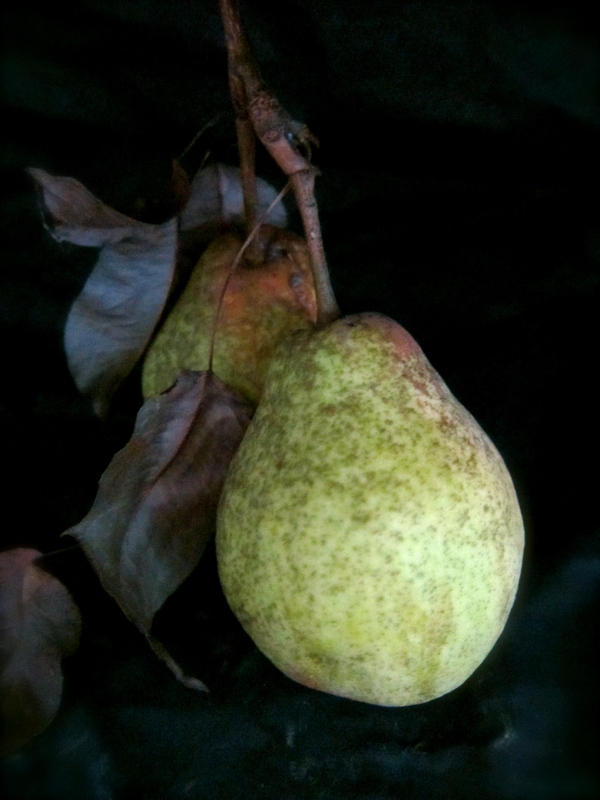 Those still lifes of the pears are nothing short of beautiful..uh, scusi, Bellisimo!!! As for Miss Tammy Allgood, I’m not surprised by such an accomplishment. I knew she was funny, resourceful and just in general a big ol’ bowl of sunshine but had no idea she aspired to contain all that on paper. I can’t wait to check it out. 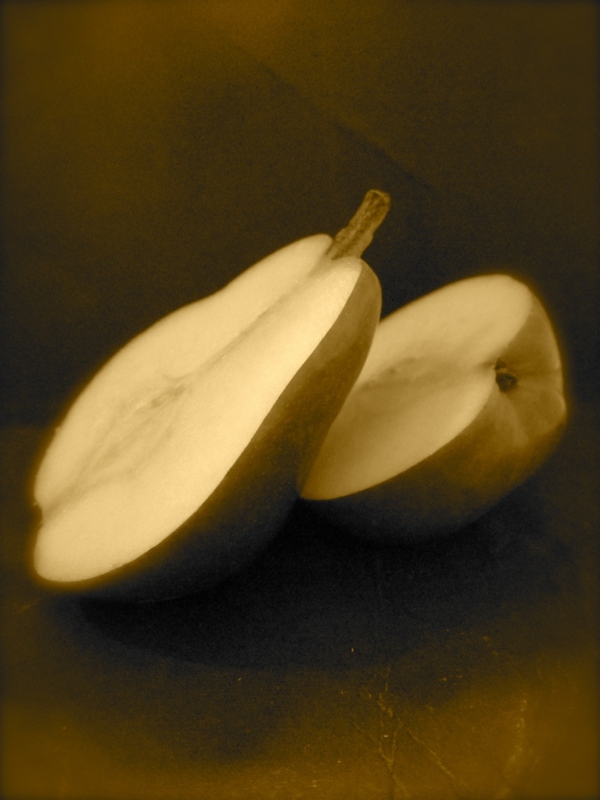 wow…the pear “still lifes” are incredibly beautiful and you can cook too??? good for tammy, when you see her say hi for me…the pear butter was delish. thank you both! yummy, teresa….this looks wonderful….i love your blog!!! Better one pear in the hand than ten in the air, an old dutch saying, not really but it sounds kind of good. Those B&W pictures have to be plubliced. 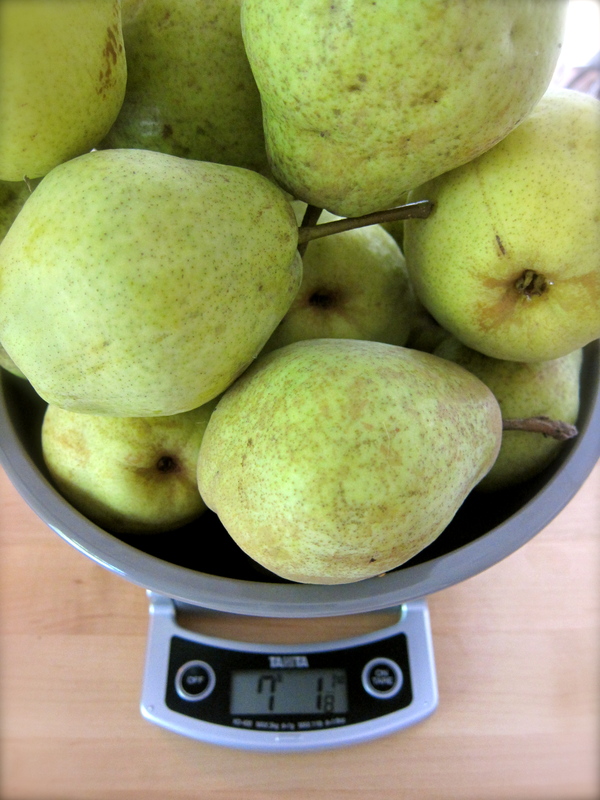 those look like the “country pears” I have picked at Maggies place in Almaville—which I hope to do, post wedding. 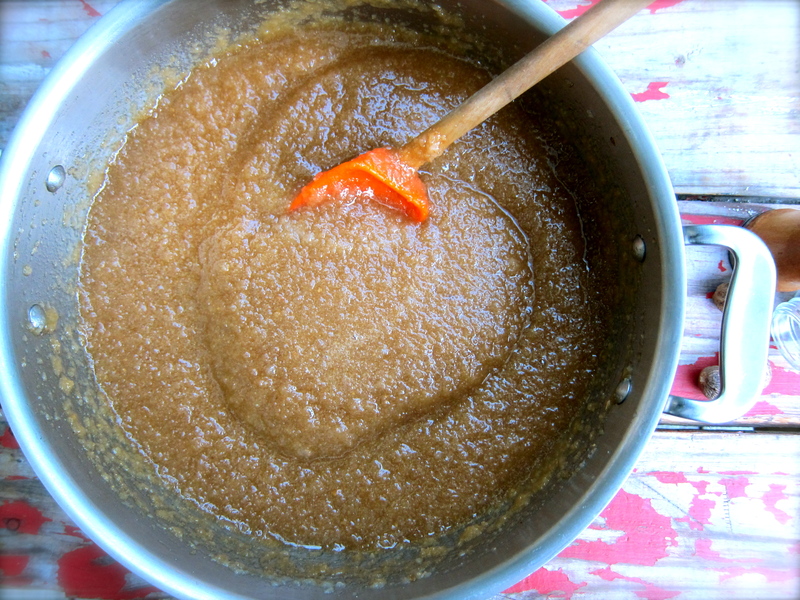 I, too, prefer pear butter just like this–low sugar, lemon, and nutmeg. 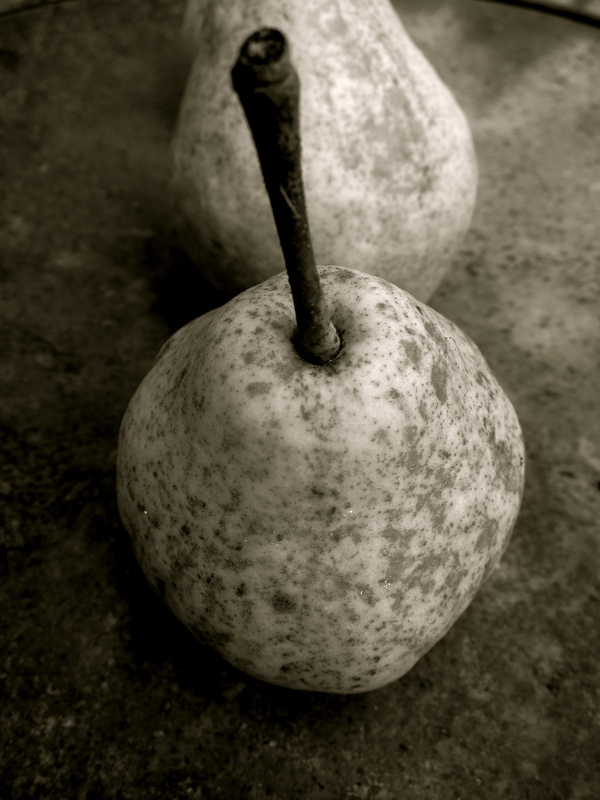 Photos are exceptional—love the eerie black and whites stone pears!! 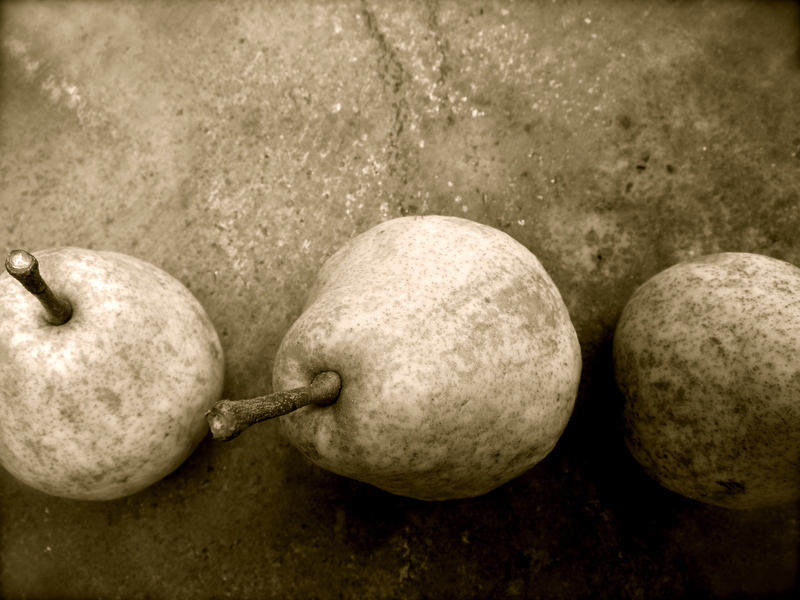 Pingback: “Pear-Blueberry Clafoutis Southern-Style” | "food on fifth"